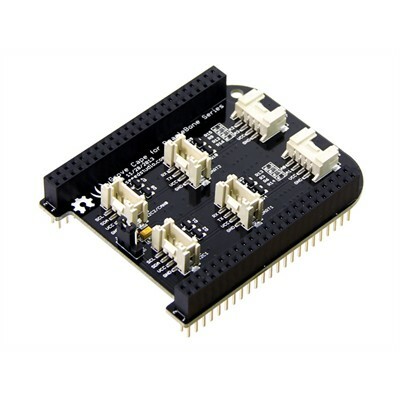 This convenient and easy-to-use cape for the BeagleBone series of single-board computers makes it a snap to interface with Seeed Studio's Grove sensors and modules. Drop this cape on top of your BeagleBone and use the 4-wire Grove jumpers to quickly and easily wire your project together. Reduce the assembly time so you can get to the code!